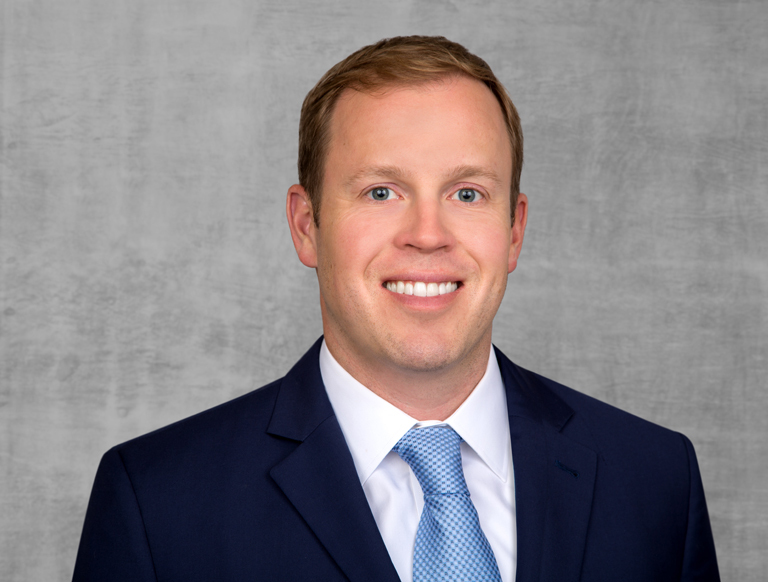 Tommy Dirks serves as Vice President for Trammell Crow Company’s Newport Beach Business Unit. In this capacity, Tommy is responsible for all aspects of the development process including market analysis, land and deal sourcing, financial analysis, due diligence, debt and equity capital relationships, vertical development coordination, industrial leasing, and disposition. Tommy has 10 years of experience in commercial real estate in a variety of financial, investment management, acquisition, disposition, and development capacities across Brazil, Mexico, and the U.S. Tommy joined Trammell Crow Company while completing his MBA at the USC Marshall School of Business where he was an IBEAR Global Business Fellow. Prior to USC, Tommy spent six years at Prologis’ San Francisco and Denver headquarters.